This persian style floor carpet is in beautiful jewel tones and all the colors are vibrant and rich . 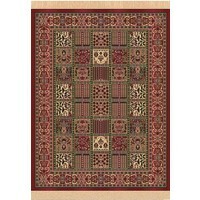 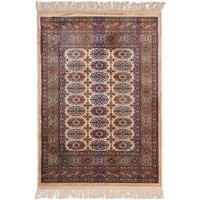 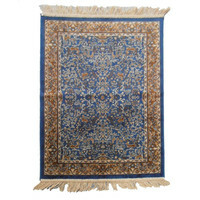 It will add color and style to your flooring be it used in the hall hallway and living areas. 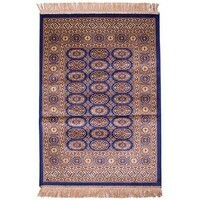 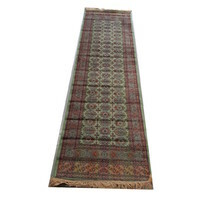 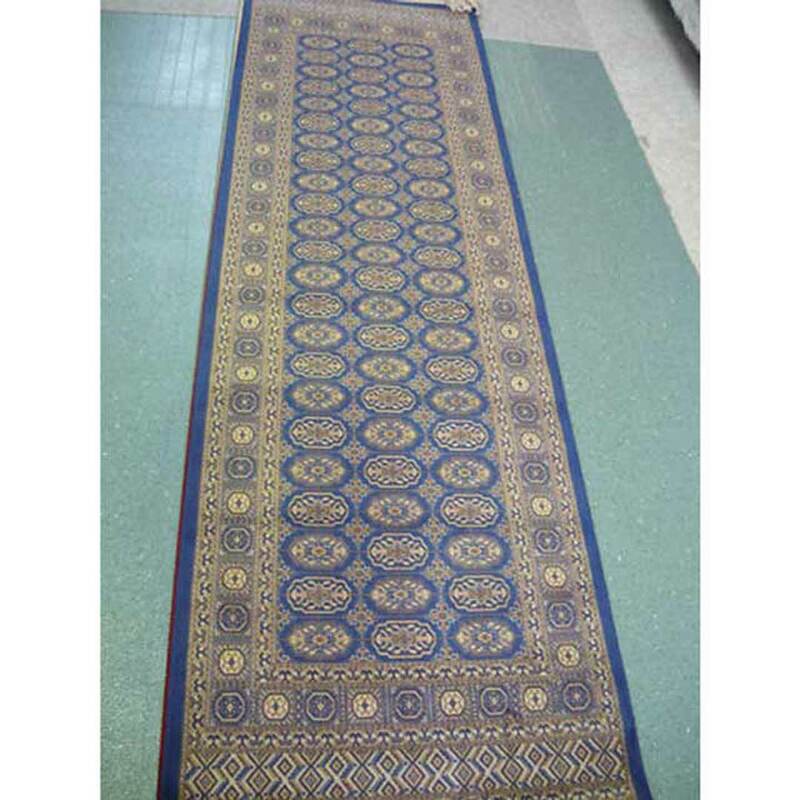 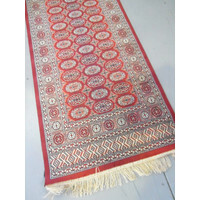 You can get these rugs and runners in different styles and colours.